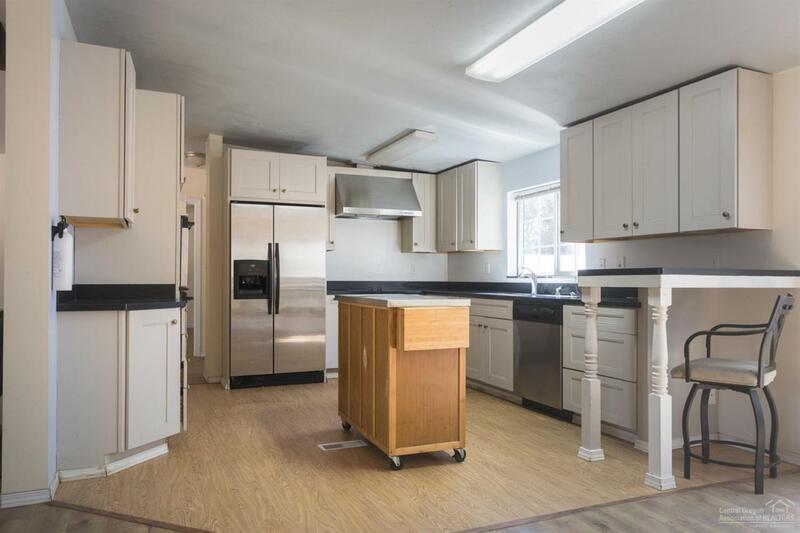 Well maintained 1981 Marlette Manufactured Home located on a 0.93 acre lot in Deschutes River Woods. 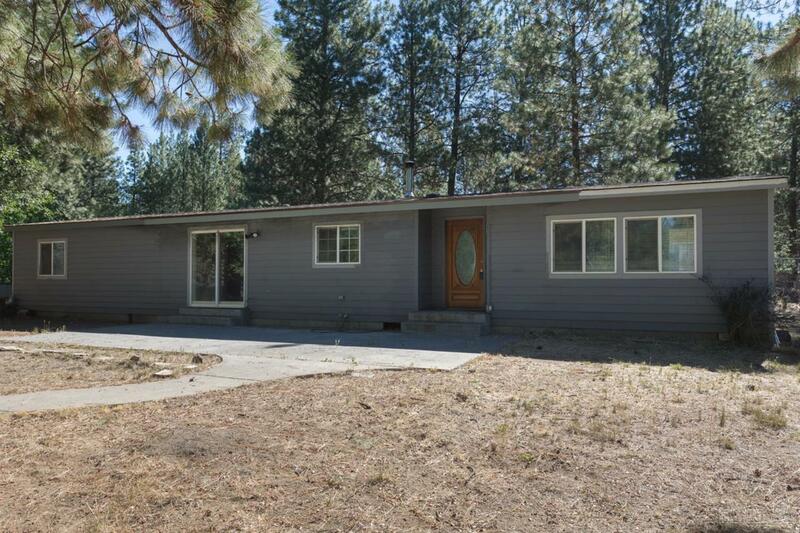 Minutes away from downtown Bend. 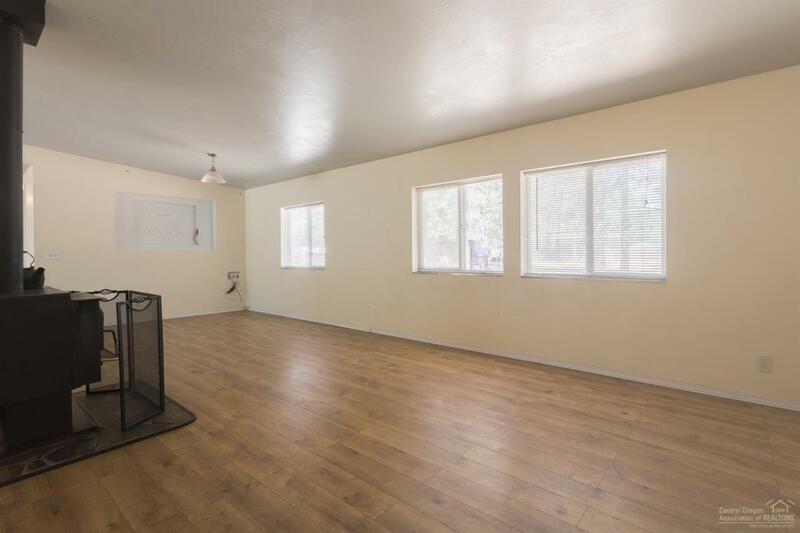 Home features spacious living room and bedrooms as well as concrete patio in the front. 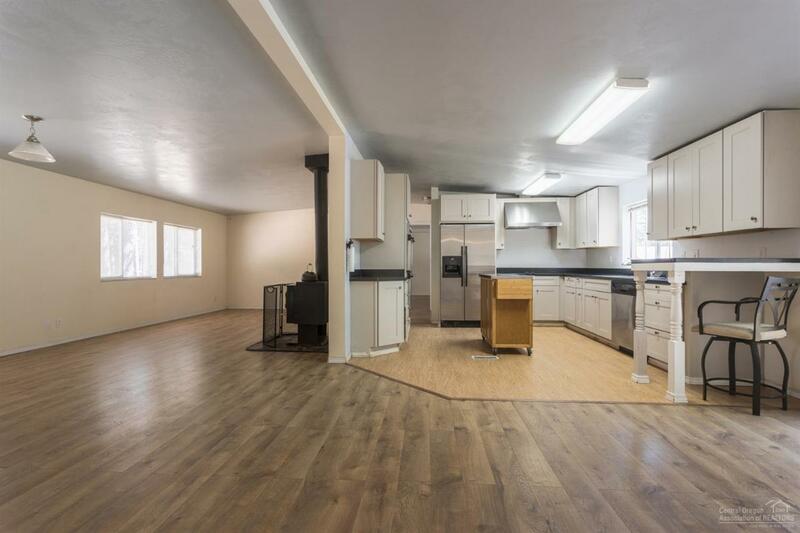 1794 sf, 3 bedroom, 2 baths, Lovely kitchen. Lots of room for expansion and outbuildings.